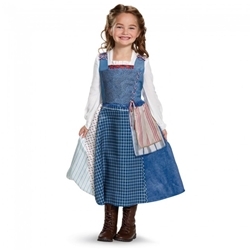 The Belle Village Dress Kids Costume includes the pictured dress with detachable tea towels. 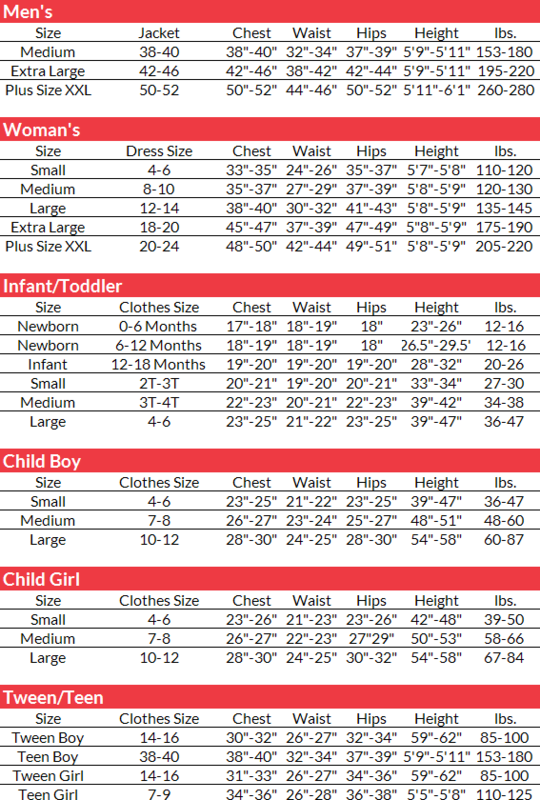 This costume is available in toddlers’ size 3T – 4T and girls’ sizes Small or Medium. This iconic dress is the dress Belle wears throughout the village in Disney’s Beauty and the Beast, a live-action re-telling of the studio’s animated classic. The Belle Village Dress is perfect as a Halloween costume alone or with a group of other Disney characters!